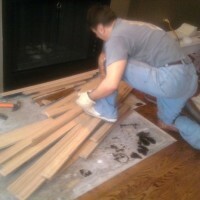 What is the recommended spacing between each nail or cleat on a standard 3/4″ “nail down” strip hardwood flooring ? 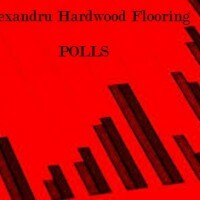 What is the recommended spacing between each nail or cleat on a standard 3/4″ “nail down” strip hardwood flooring ? 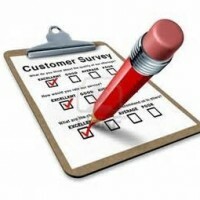 Please test your knowledge here. 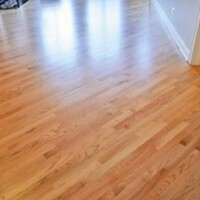 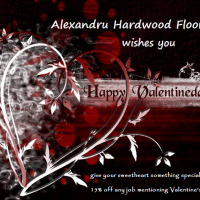 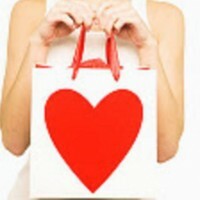 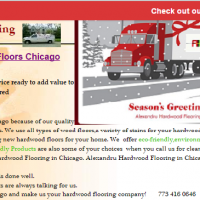 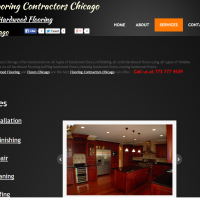 Alexandru Hardwood Flooring Coupons in Chicago | Home & Garden | LocalSaver | Free Hardwood Floor Cleaning Solution.